Serving You With Two Locations! 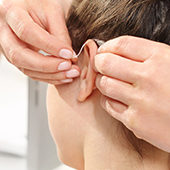 Providing superior hearing health care to the Santa Barbara County community for more than 30 years, we offer complete diagnostic audiological services and provide aural rehabilitation, including the fitting and service of the world's best hearing aid technologies. Our professionalism, experience, knowledge, and compassion have been invaluable toward successfully helping thousands of people with their hearing needs. 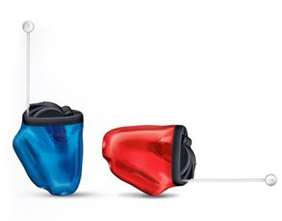 Finding the right hearing aid for you and your lifestyle can be a challenge. That’s why we carry a great selection of major hearing aid brands to guarantee the right fit. Use our vast experience and product knowledge to help select what is the best technology for your given hearing loss, listening needs, and budget. 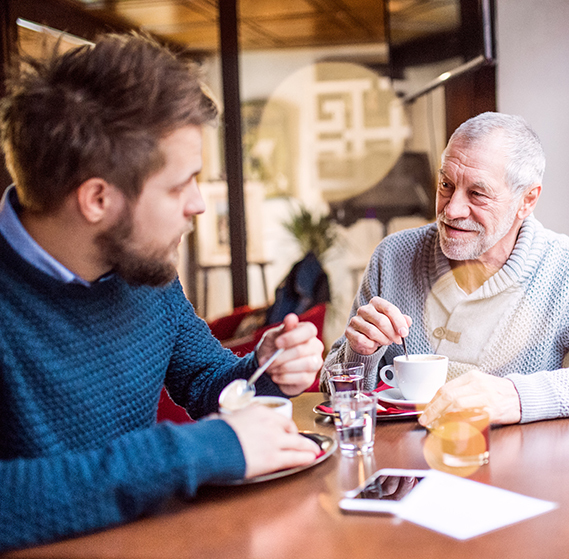 Be sure to visit our Hearing Aids page to view a complete list all of the styles we have available. Helping You Hear Your Best! We offer the latest in hearing care technology along with friendly and professional hearing care assistance. We ensure that our hearing aid fittings meet the user's prescriptive targets by using real ear probe microphone verification measurements. These tests are performed by using speech stimuli to maximize the hearing aid's ability to make speech audible. 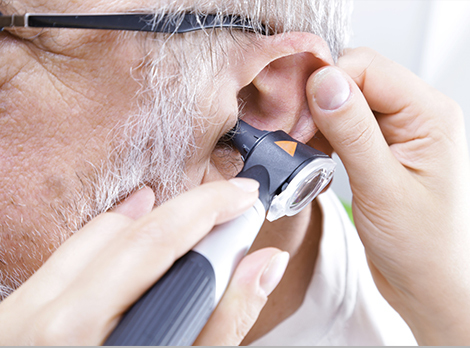 Once we have verified that the hearing instrument is performing appropriately, we can then use our extensive industry experience, along with the patient's feedback, to fine tune the device to the individual's needs and preferences. We have found that this process during our 45-day free trial period is what leads to so many successful hearing aid fittings and satisfied users. Come see and experience the difference of what a professional private audiology practice can offer! Come see and experience the difference of what a professional private audiology practice can offer!